“In the beginning of the millennium party sounds from Eastern and South Eastern Europe began to conquer the metropolises of the world. In Berlin the Russendisko, the hot spot for Slavic party sounds, and its Gypsy sibling Balkanbeats were becoming the party talk of the town. 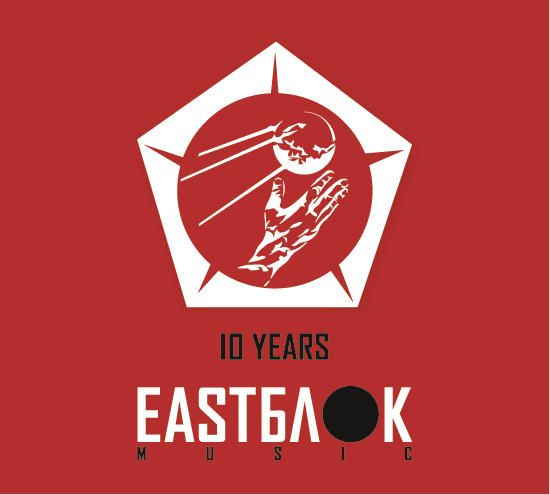 Keep reading and dig the 10 Years EASTBLOK Double CD Compilation! We are PROUD to have been and being part of it, thank you Alexander and Armin, for all you have done for balkan music, and beyond.